On this day 2 years ago, Pokemon GO was rolled out to players living in Australia and New Zealand as part of a staggered launch. 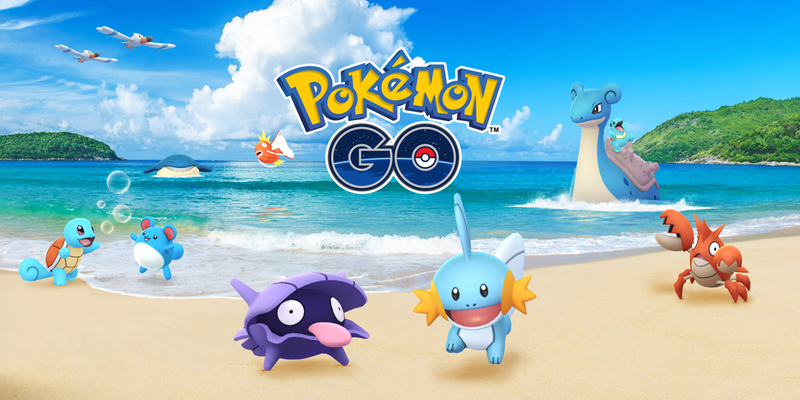 What later happened took everyone, including The Pokemon Company and Niantic, by surprise – people of all ages were so excited by the fact they could catch Pokemon wherever they are that the servers literally crashed. Fast forward to 2018, Pokemon GO has become one of the biggest smartphone games in the world and is still enjoyed by millions around the globe today. Pokemon GO also rejuvenated Pokemon the year the franchise turned 20. We’re also seeing the release of Pokemon Let’s GO Pikachu/Eevee on Nintendo Switch later this year, a game that will help bridge the gap between casual Pokemon GO players and core Pokemon RPG fans.